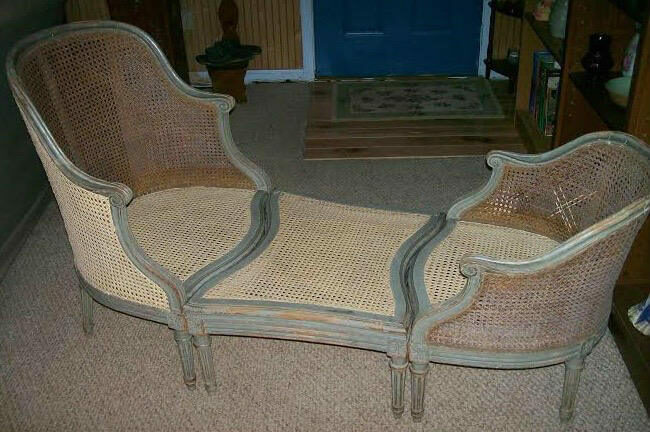 Anderson’s Restorations in Yadkinville, North Carolina with over 35 years in business are chair caning and wicker repair experts with experience in all types of seating – Caning, Splint, Rush, Danish Cord and Shaker Tape. 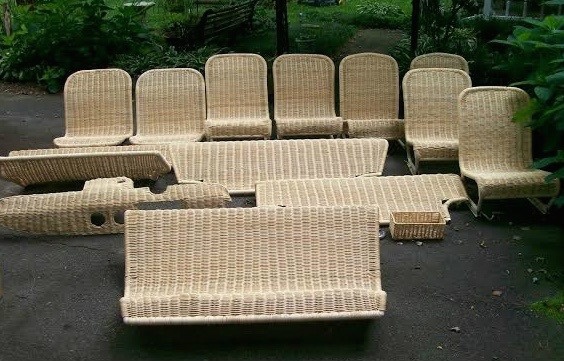 We do special weaves such as Spider Web, Star and Blind Cane along with patterns like Carolina Close Weave and Adirondack Rustic. 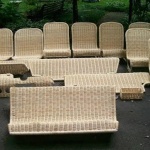 We also restore wicker and rattan totally woven furniture, specializing in restoration of the Jolly car seats, along with doing some furniture refinishing. 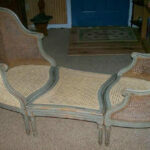 Visit our website and Facebook business page for details and more pictures, links are posted in our contact area.